Fallout 76 reviews are coming and it is becoming clearer that this new game is going to be the lowest rated Fallout game in the history. At the time of writing this, Fallout 76 stands at 46% on Metacritic. Reviewers are ripping apart the game but the situation is worse for Fallout 76 if we look at the user score for the game. Fallout 76 user review score is 2.7 which is the lowest for any Fallout game as well. The highest critic score given to the game is 7/10 by PlayStation Universe while the lowest critic score is a 3/10 by TheSixthAxis. Many other noteworthy publications are still working on their reviews but the overall score isn’t going to improve much on PS4 based on what they have to say in their “review in progress” sections. 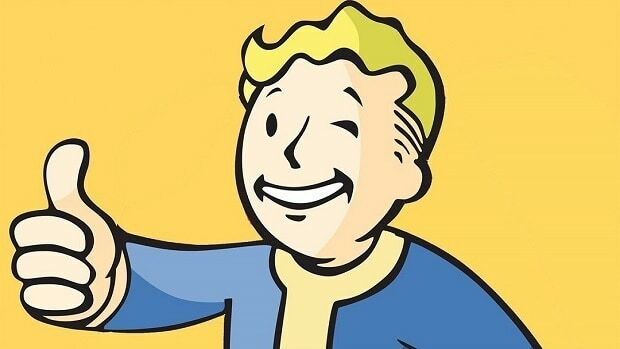 Bethesda’s first attempt at creating a Fallout online game is being considered a “failed experiment” by critics. Fallout 76 strips everything Fallout games are known for. Memorable NPCs are no longer there which makes the world feel empty. Online features hamper the entire game, a title that could have been a great Fallout game set in West Virginia. Bethesda’s outdated game engine and general incompetence of its developers have become clearer with Fallout 76. Online infrastructure stands on shaky foundations. Crashes are frequent and often wipe overall progression. In fact, some players were able to crash the entire server by launching 3 nukes at the same time. What’s embarrassing for Bethesda is that Fallout 4 DLCs have higher review scores than Fallout 76. 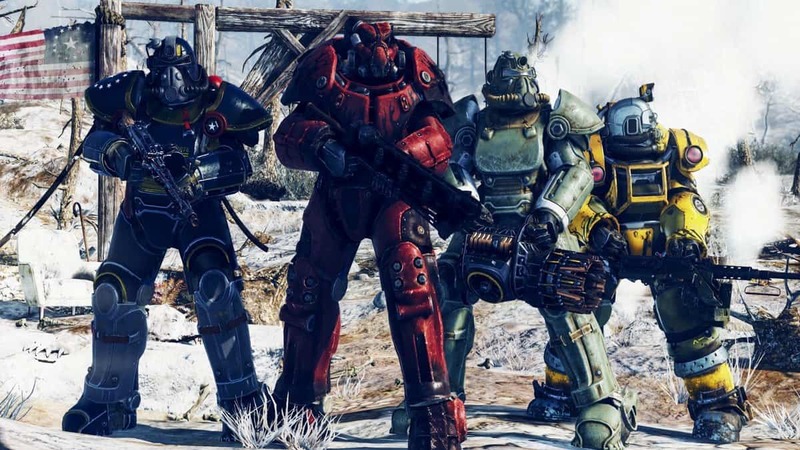 Low Fallout 76 reviews aren’t enough to open Bethesda’s eyes to the fact that its engine and development philosophy needs to change. In a recent statement, Todd Howard confirmed that Bethesda is going to use the same Creation Engine for The Elder Scrolls 6 and Starfield albeit with a few minor improvements.